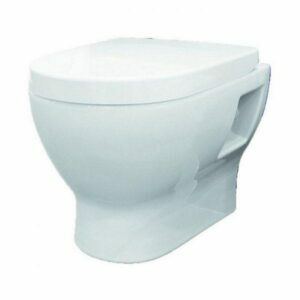 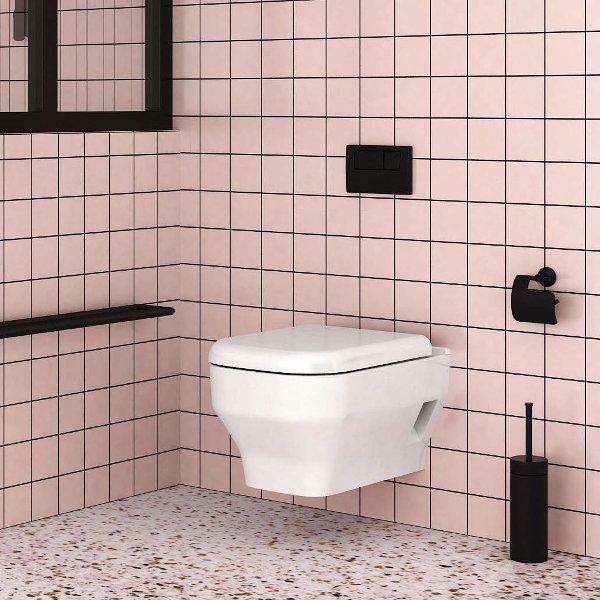 Wall hung toilet SYNTHESIS, with seat’s soft close mechanism. 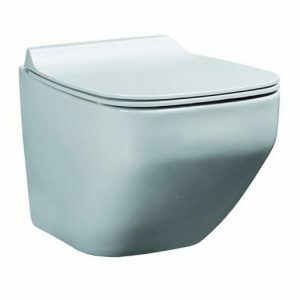 The sanitary wares of ORABELLA company are a top choice for both home and business use. 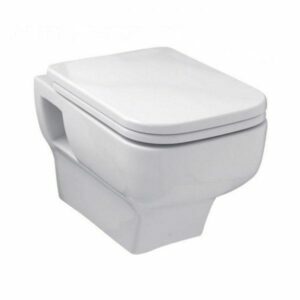 They combine affordable price, high design, top quality and ease of use. 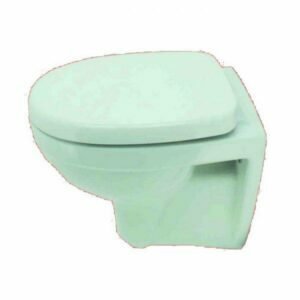 Includes toilet seat cover thermodurente antibacterial with soft close mechanism. 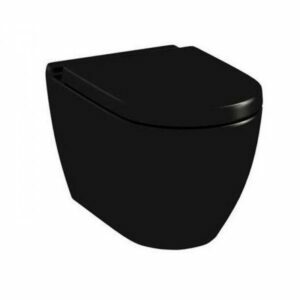 Polished internal drainage for easy cleaning.